If you live somewhere in California, you probably won’t get why so many people experience so-called spring fever. We mean that genuine feeling of excitement and happiness which overflow us from the inside when the first warm sunny days arrive. During the winter months of constant darkness and cold, looking forward to spring is the only sparkle that keeps our souls warm. That’s why don’t miss the chance to welcome spring with the help of happy spring quotes and spring season poems. Trees are waking up from the long period of lifelessness. The first flowers are shooting up infusing life into black rough soil. The good sunny weather is finally here. 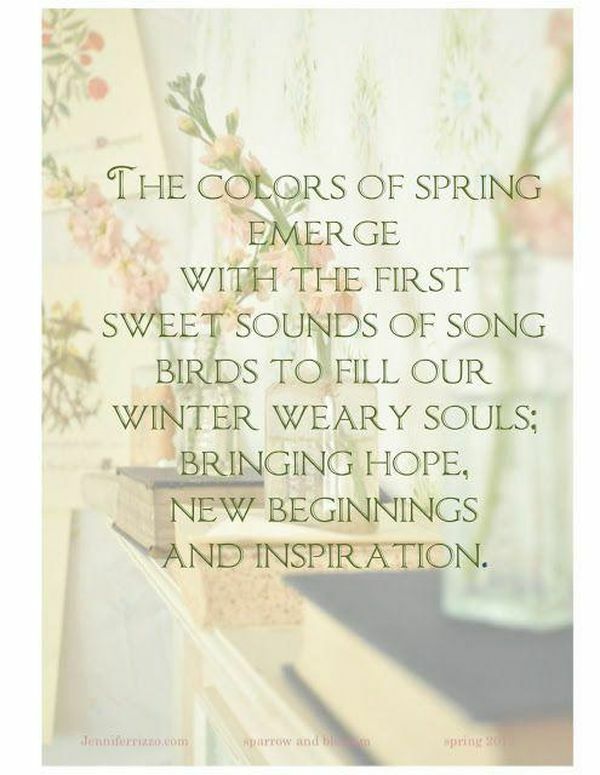 Don’t hesitate, use the best quotes about the first day of spring or “Hello spring” quotes to celebrate the most joyful of seasons. Spring is associated with renewal, new beginnings and growth. 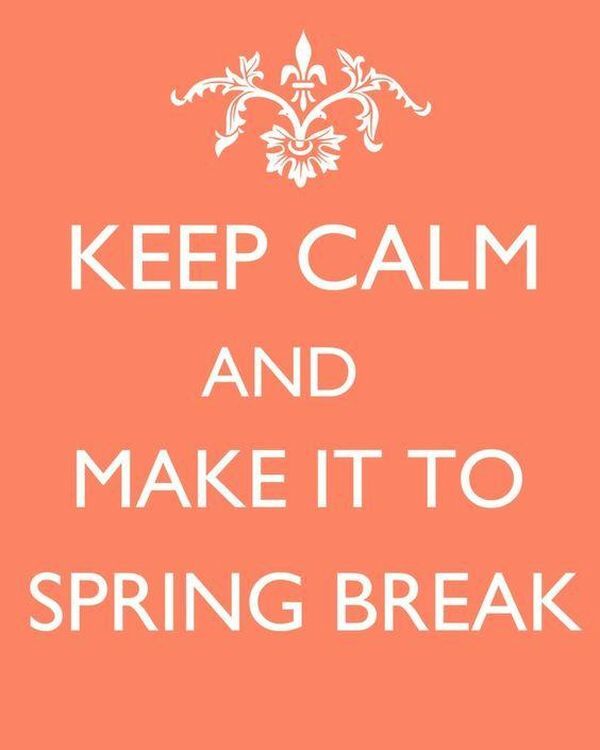 What other season can be better for making new plans, new hopes and cardinal changes than spring? In spring we usually clean our houses from the things we don’t need or use, as well as clean our thoughts from useless worrying and doubts. 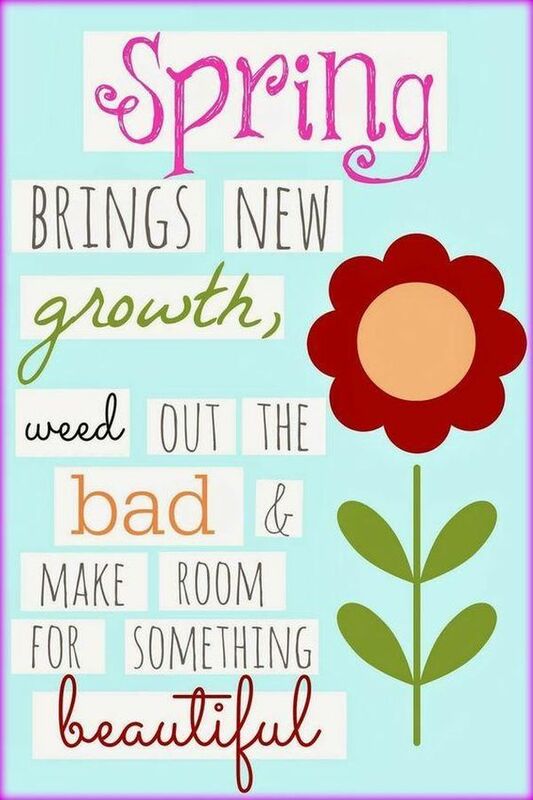 As for the last, inspirational spring quotes and motivational quotes about spring and new beginnings are exactly what you need to accomplish this task. Spring is the time of beauty and love, good humor and evening walks with friends. It is the time of becoming better yourself. Let go of the old unnecessary things and you will find space for the new exciting experience. 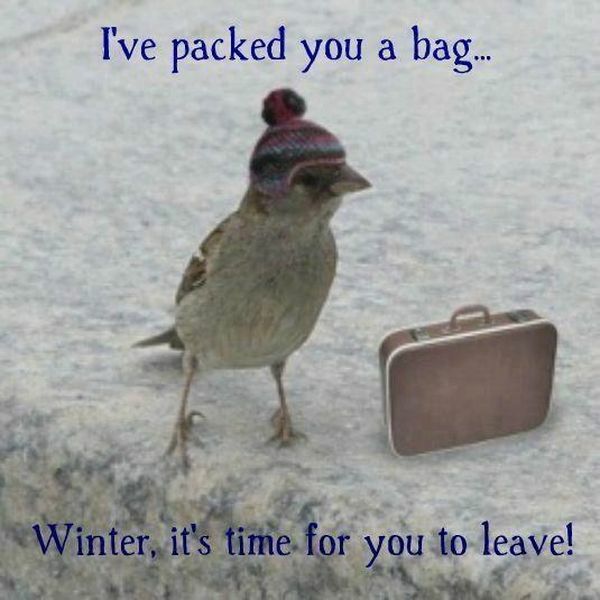 Well, are you ready to take off your heavy winter coats and get ready to sing along with the birds? 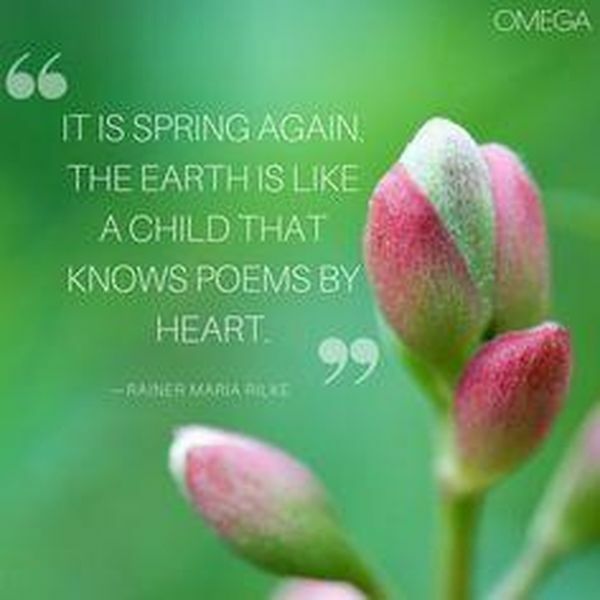 If the answer is ‘yes’, look through the greatest quotes, poems, sayings and famous proverbs about spring to get tuned in. Spring is very energizing to me. Can words describe the fragrance of the very breath of spring — that delicious commingling of the perfume of arbutus, the odor of pines, and the snow-soaked soil just warming into life. April … hath put a spirit of youth in everything. In spring time, love is carried on the breeze. Watch out for flying passion or kissed whizzing by your head. It is spring again. The earth is like a child that know poems by heart. Spring makes everything young again. 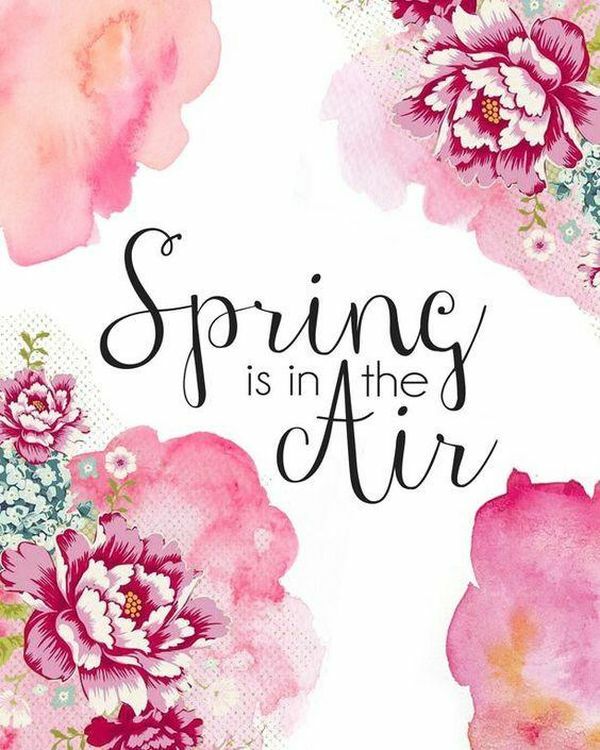 Hello spring, we missed your green grass, warm sunshine, and beautiful flowers. The force of Spring –mysterious, fecund, powerful beyond measure. It’s spring, we got so excited we wet our plants. I think that no matter how old or infirm I may become; I will always plant a large garden in the spring. Who can resist the feelings of hope and joy that one gets from participating in nature’s rebirth? 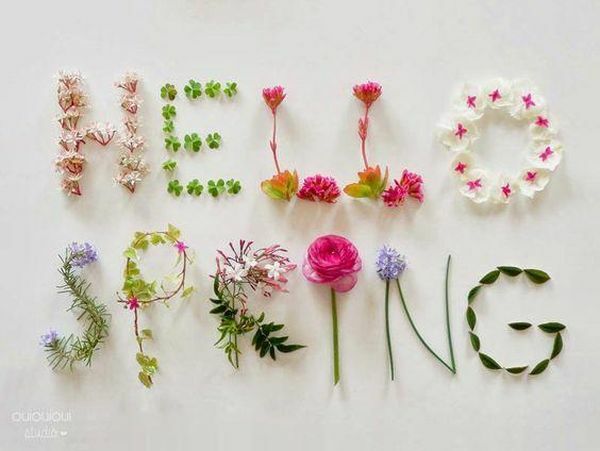 Welcome spring, bring your flowers and make us smile. Youth is like spring, an overpraised season more remarkable for biting winds than genial breezes. In springtime, love is carried on the breeze. Watch out for flying passion and kisses whizzing by your head. Broken by spring’s light dew. And haste life’s great renewal! Came the Spring with all its splendor, All its birds and all its blossoms, All its flowers, and leaves, and grasses. I hear the passing echoes of winter and feel the warming spring on my face. Earth, teach me to forget myself as melted snow forgets its life, teach me resignation as the leaves which die in the fall, teach me courage as the tree which stands all alone, teach me regeneration as the seed which rises in the spring. Even the hardest of winters fears the spring. 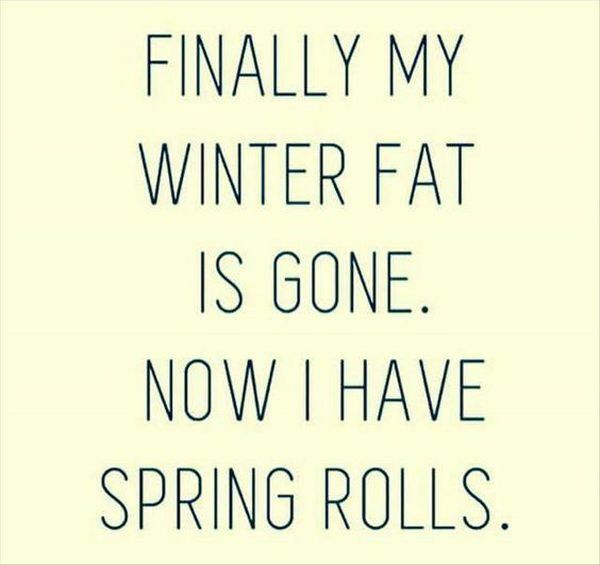 The winter is gone, the spring is come, a fly for those who us good have done. 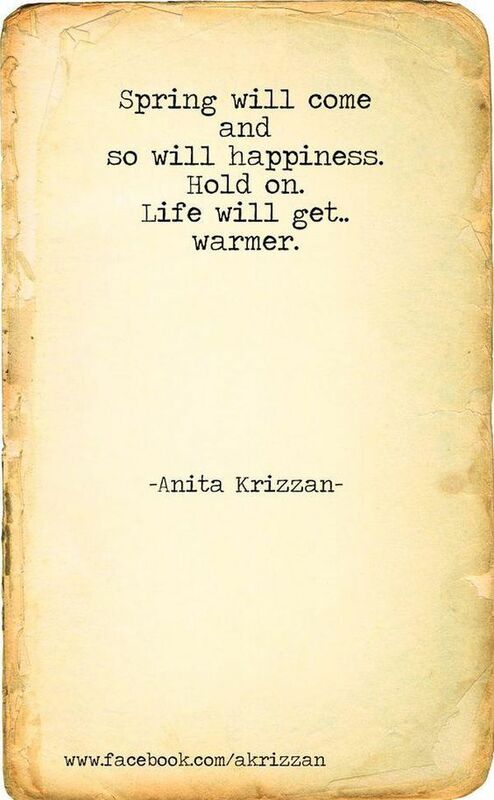 I believe in the process, in four seasons, that winter’s tough, but spring’s coming, that there’s a growing season. And I think that you realize that in life, you grow. You get better. A year’s harvest counts on spring; a man’s success counts on his diligence. The blossoms in the spring are the fruit in autumn.